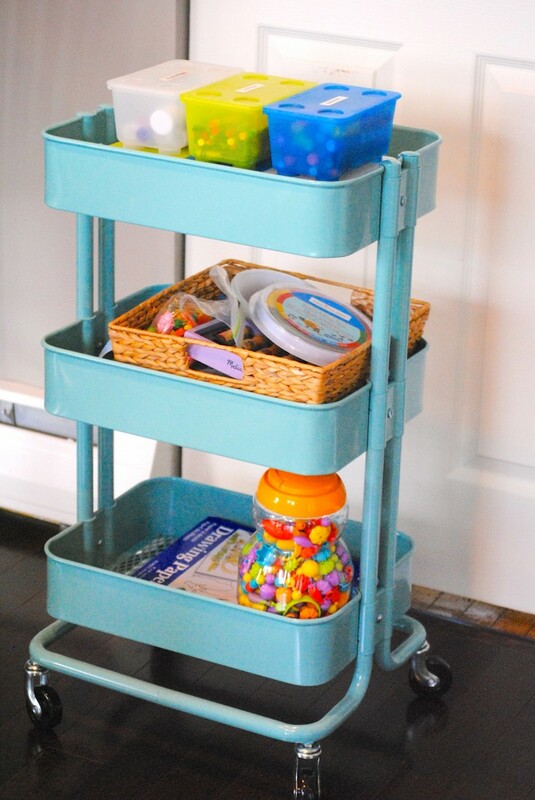 About a year ago, I was flipping through House Beautiful when I saw it– an industrial style metal cart from IKEA in the most gorgeous teal color. Immediately I started wracking my brain for ways to use it so I had an excuse to buy one for myself. 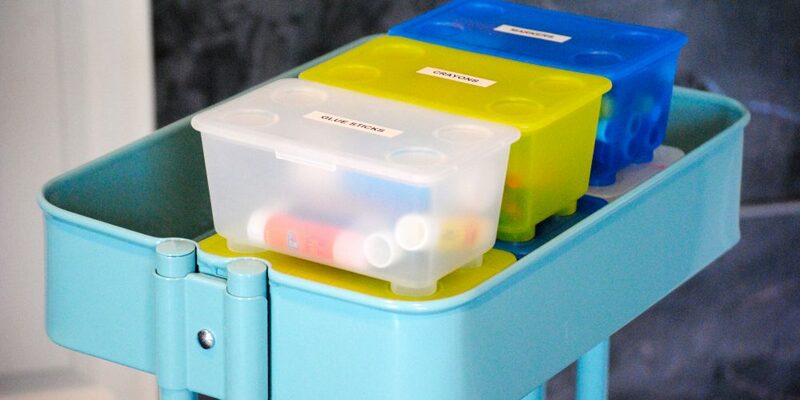 It took awhile, but I finally realized it would be great to have a storage space– on wheels– for my kids art supplies in the kitchen where we do most of our projects. Plus it was only $49.99 which is a great price for such a versatile piece, which is what I was practicing saying in my head when my husband asked why on earth I needed to make my one billionth trip to IKEA. Thus, my evil plans the art cart of my dreams started taking shape. The hardest part of the whole endeavor was trying to control my kids while wandering the massive IKEA warehouse. The cart is named RASKOG, but didn’t know how to make the A with the circle above it in Swedish to look it up on the computer (I did try!) Finally an employee took pity on me as I was cowering the corner watching both kids run in opposite directions and bouncing off the display furniture. Soon I had the teal gorgeousness in my possession and nothing could stop me! Until I saw the directions. Thankfully it took under 30 minutes to put together as Noodle ‘helped’ me (it probably would have taken way less, if not for said ‘helper’) and soon we had it done. 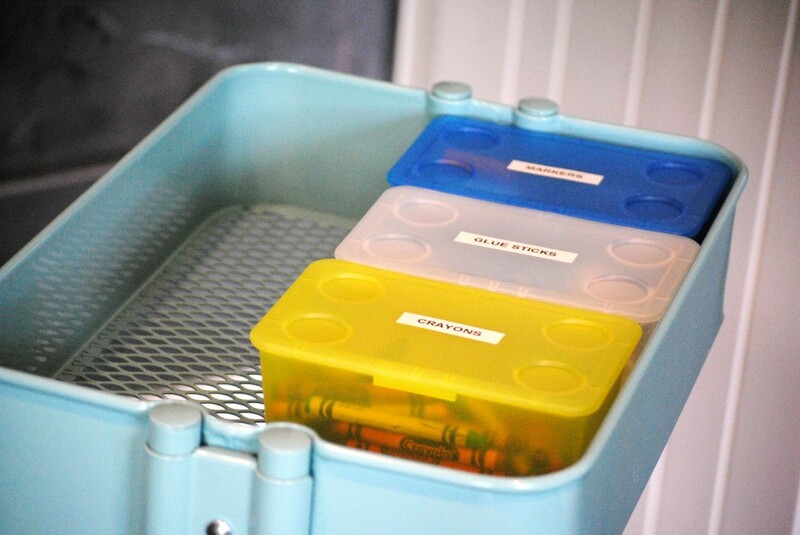 They have these great stacking plastic bins at IKEA as well, $2.99 for a set of 3. 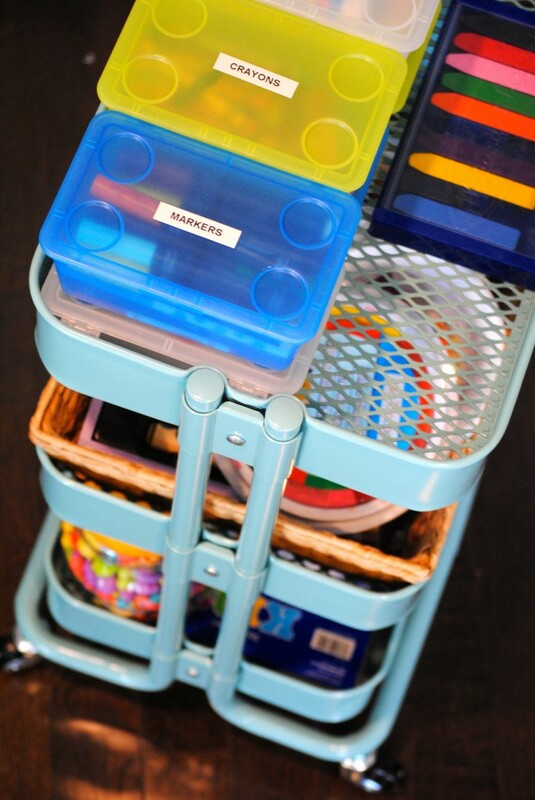 They’ve been great for holding markers, glue, glue sticks, crayons, and more. Plus Bee loves to stack them up to make towers. I have a basket to corral the other necessities on the middle shelf. 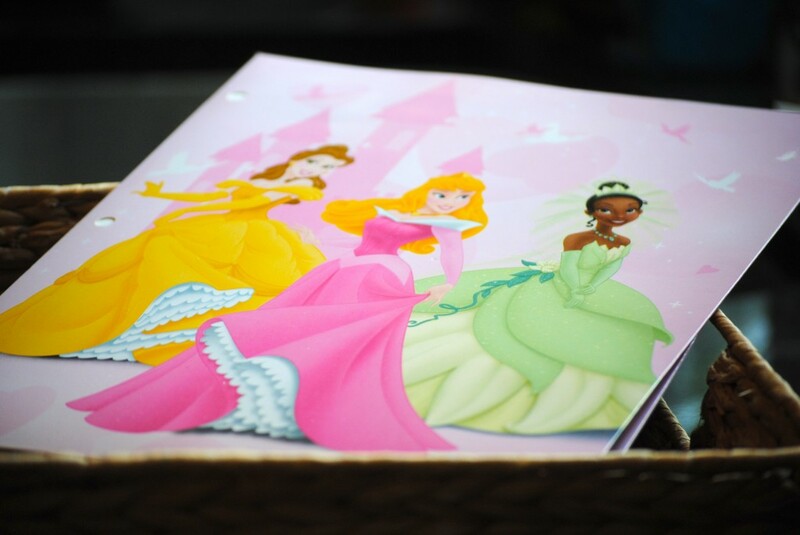 A princess folder holds unfinished art work and sheets of stickers. The bottom shelf holds drawing paper and larger supplies. The only major supply we don’t store on here are scissors. My friend “K” had a scissors related art cart incident that involved a haircut, so I’ve decided to keep the scissors out of reach until Bee is at least sixteen. Amazingly, the kids don’t roll it around the kitchen (YET) or attempt to ride on it (YET) as I’d feared. In fact, we just kinda roll it out when we’re making art and tuck it away afterwards. It fits perfectly with the new kitchen decor, too. So what do you think? Yay or Nay on the bright color? 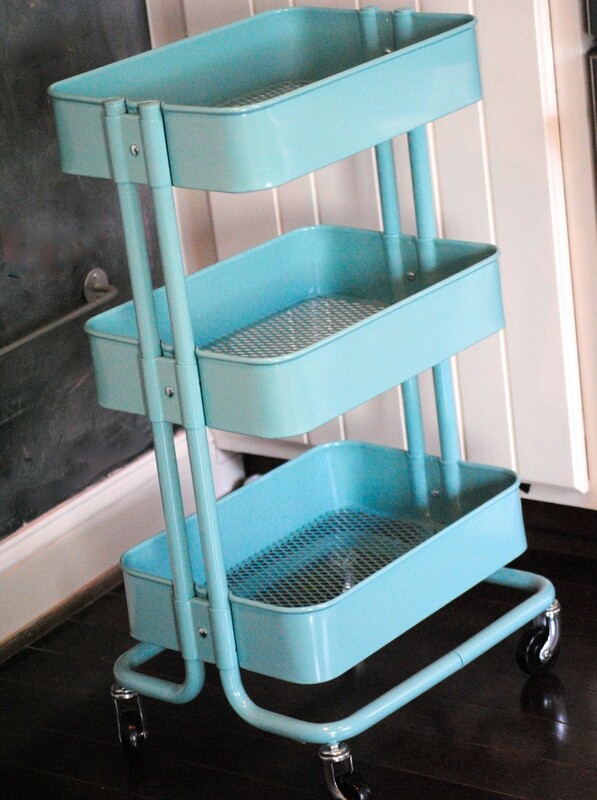 What excuses (I mean, USES) can you find for purchasing this cool cart for your home? Anyone interested in a post on our favorite art supplies, especially with summer on it’s way? 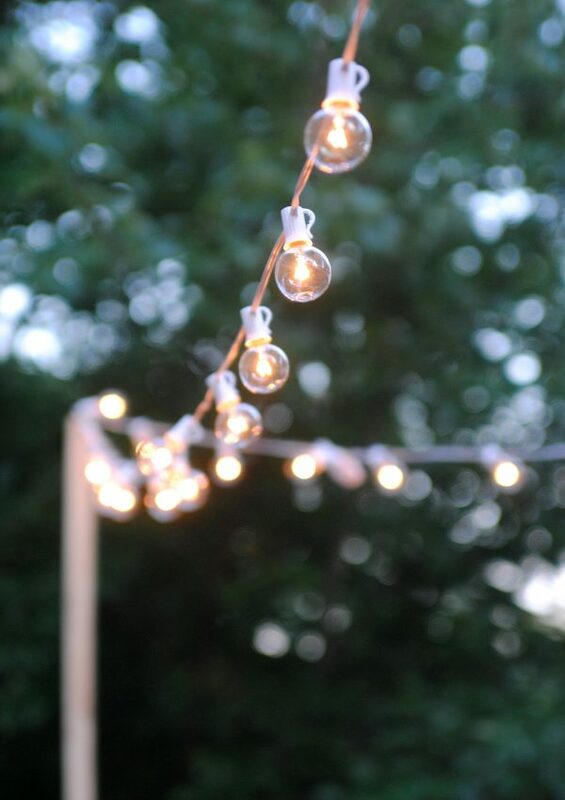 previous post: Our HGTV Story: Filming! That cart has been on my wish list since I spotted it in the catalog, I just can’t think of a good place for it yet. Love the color and that it is metal. 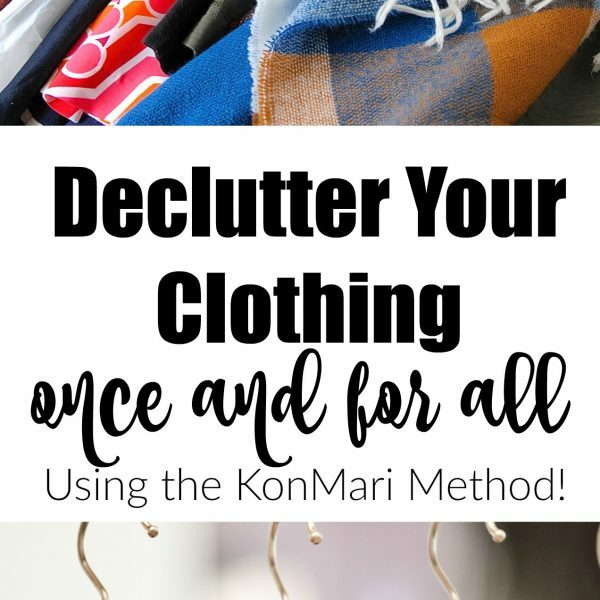 Looks like you made good use of it! Loving this! We are doing built in bookshelves in our living room next year, but I need something to get toys and games off the floor in the interim. These would be perfect. I have an IKEA trip to plan now. thats beautiful! I’d use that as my end table to store my everyday things. Oh, I’ve loved that cart since I first saw it! I haven’t yet come up with an excuse to buy it (if it were less than $30, I would buy it anyway!) I’ll have to measure to see if it’ll fit under our huge computer desk. 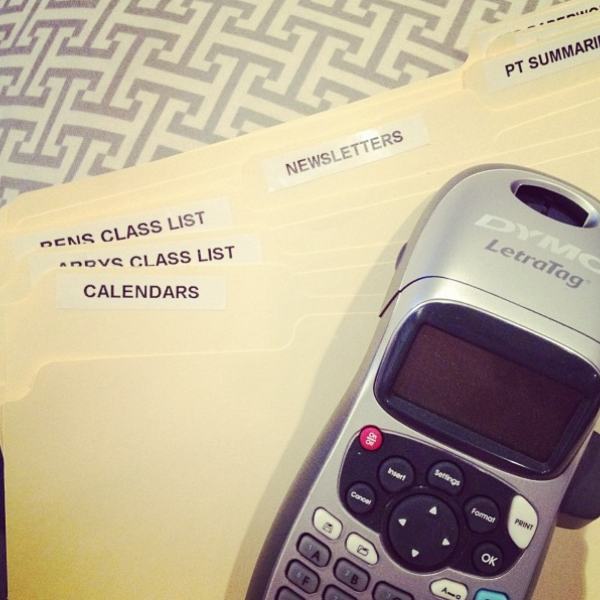 I love the color – and I’d love to have one of those next to the desk in my office for miscellaneous supplies. I love the bright colors. 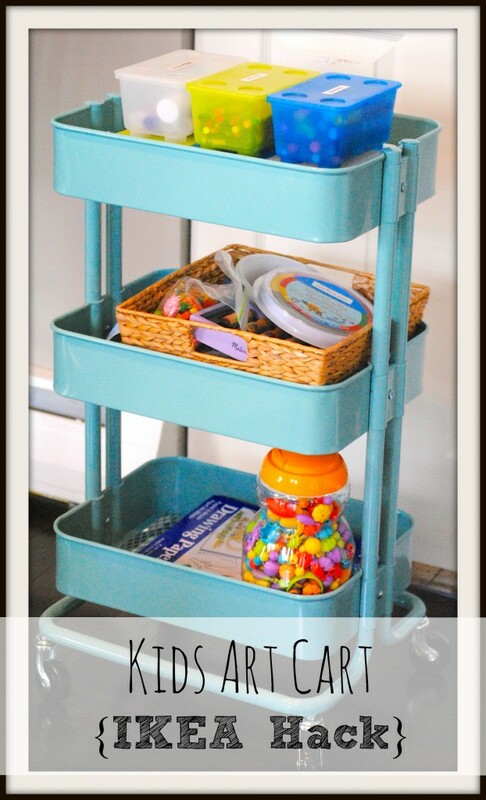 My twins would love a cart like this in their rooms and in the living room. I don’t understand why men don’t understand how awesome IKEA is. Pfft. That cart is so cool, and what a great color! Love it. THANK YOU! Svenska, hmmmm. I think I’m going to say that word all day. Svenska, Svenska, Svenska… that’s fun to say! I LOVE the color- reminds me of the Tiffany’s box. Great job with that cart! 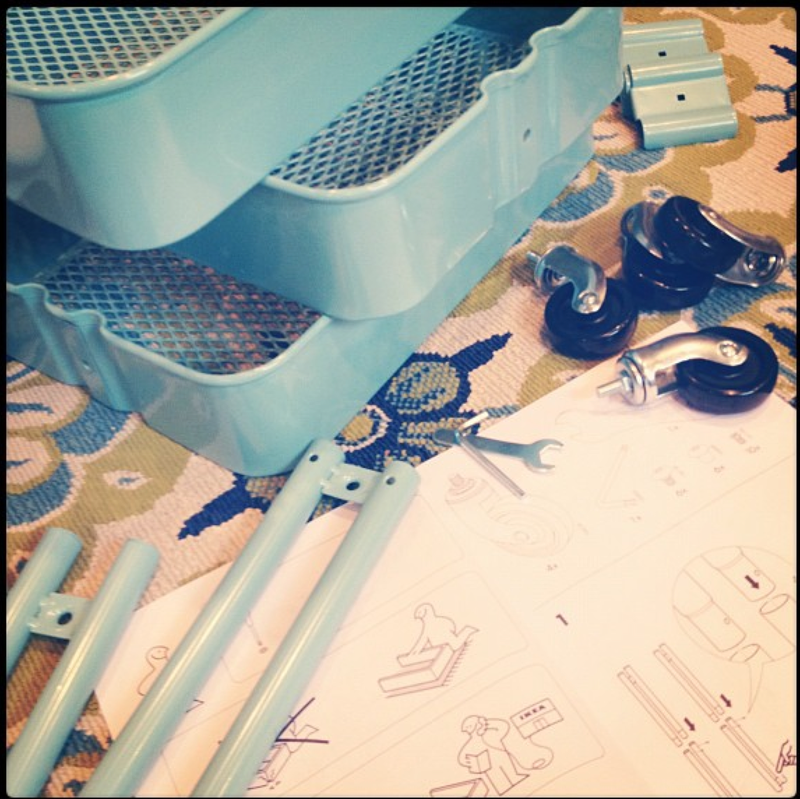 I’m always eyeing it up at Ikea…and that color, love it! We have a similar set up 🙂 love! I couldn’t resist it!! Love the color! 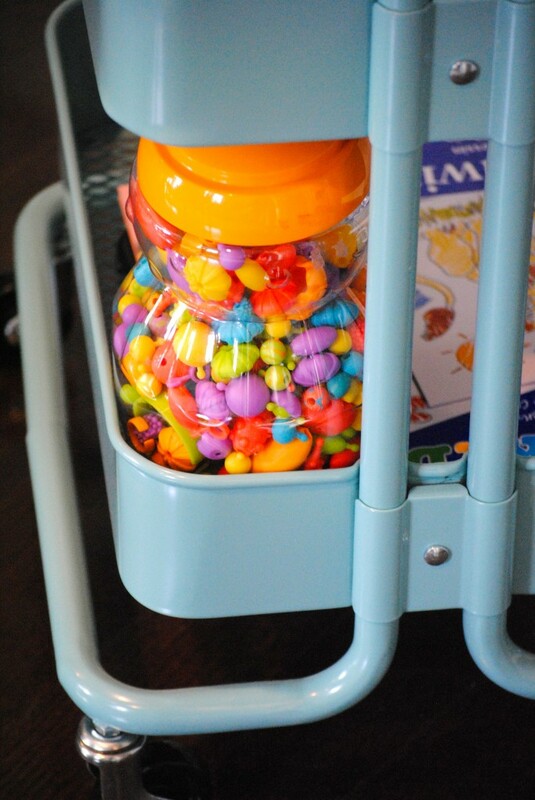 Super cute cart! 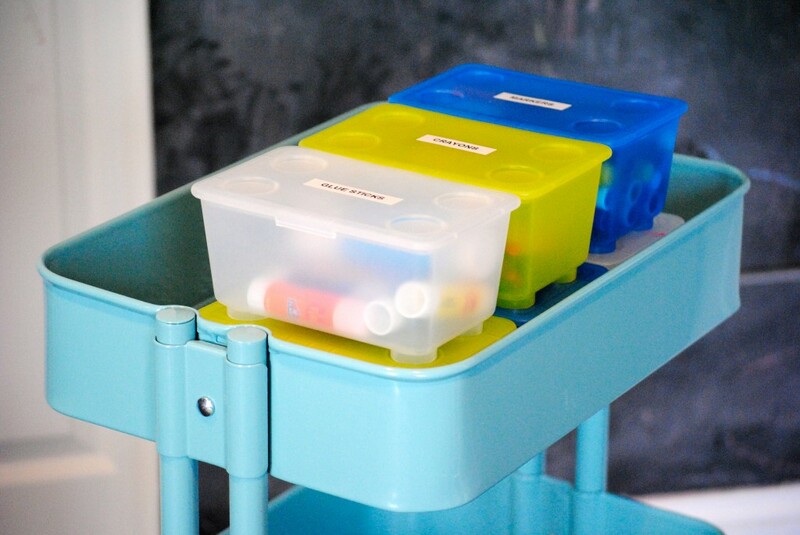 I’ve used the same cart – colour and all – for the same purpose! I love it! Great minds think alike! 😉 Isn’t the color amazing? I really like the look and colour of this cart too. 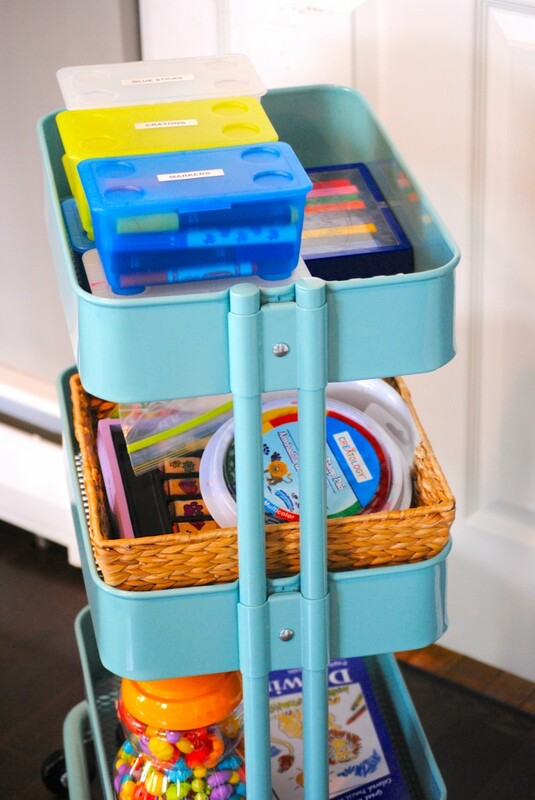 I’m just not sure where we’d put it, or if it’s the most space-efficient way to store our art supplies… but it looks great and it’s portable so it might win out for those reasons. I’m not sure that just using it as an art cart rather than a kitchen trolley really counts as a “hack” though. Very true, but I doubt I’ll truly hack anything from IKEA in the near future so it’s gotta count for something, ha! How about a semi-hack? 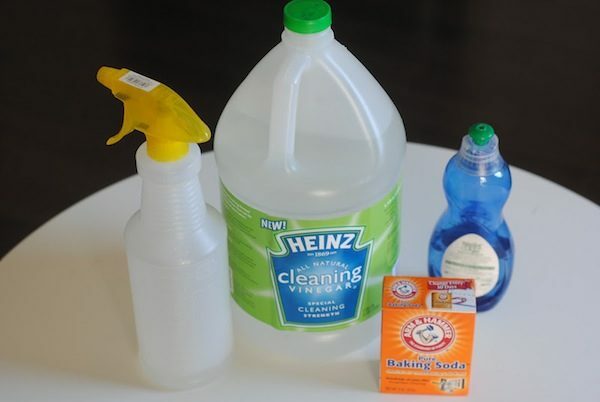 Boys outdoor stuff this summer (sidewalk chalk, frisbees, water guns…things that come out but need put back in the garage when they are done). This is perfect and the color is awesomesauce! 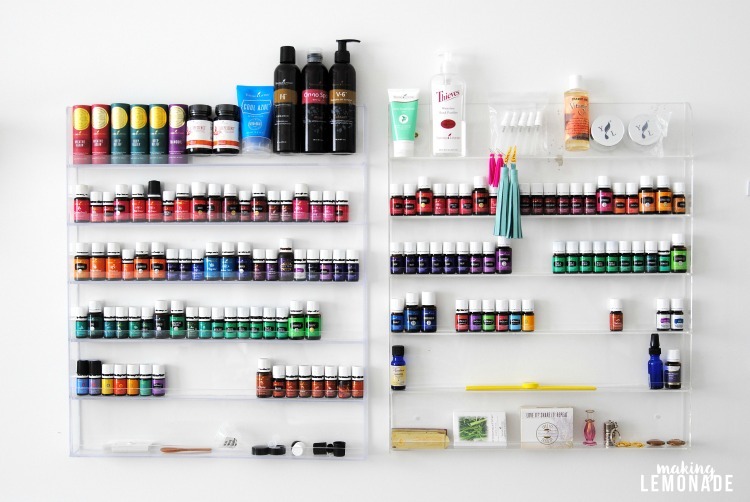 Can you tell me how tall the bottom 2 shelves are? Could they hold construction paper or coloring books standing up in a magazine file? 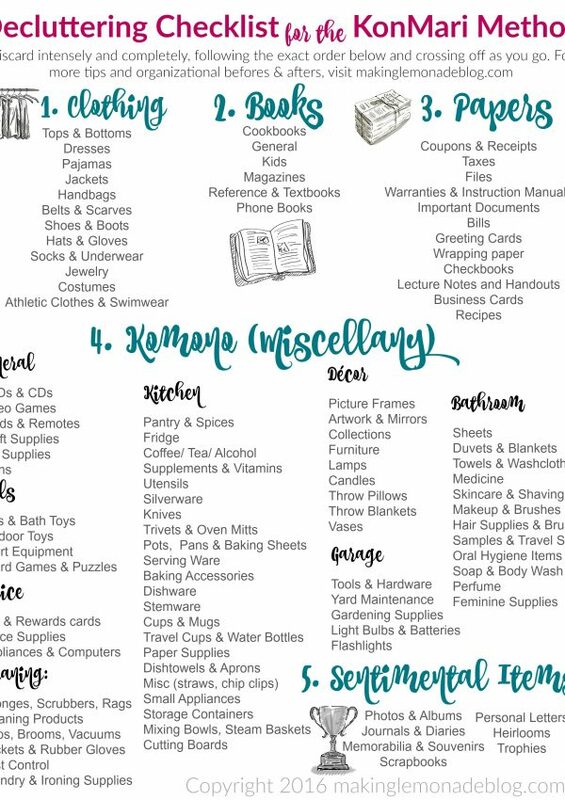 I’m making my first trip EVER to Ikea in a few weeks (it’s a 3 hour drive) so I’m trying to plan ahead 🙂 Thanks! Hi Sarah! I think it’s a tad too short to hold a magazine file on the bottom, unless you can find a slightly shorter sized file (it doesn’t fit the IKEA ones). I have to lay the paper flat. Have a great time at IKEA… you’ll love it I’m sure! I have one 20 minutes away and I’m still in awe each time I go! No scissors? The diy haircut is a rite of passage. Lol. 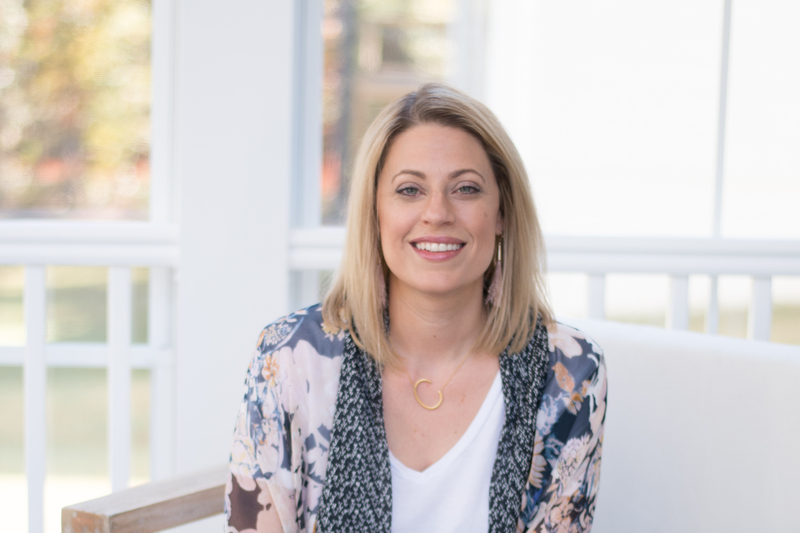 ← Our HGTV Story: Filming!